Green investment opportunity in Mulvehill Creek Eco-Retreat, Revelstoke, B.C. 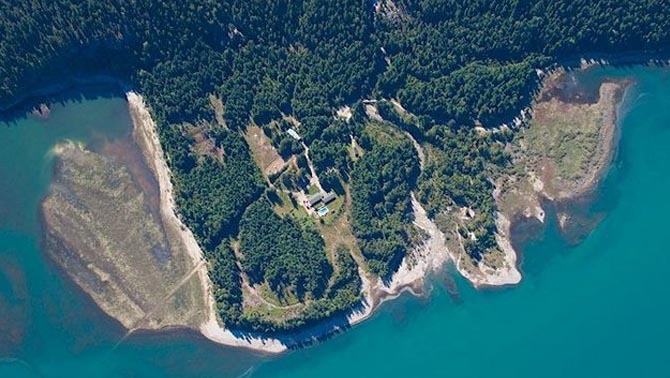 If you want your financial investments to align with your values, consider this green investing opportunity: Mulvehill Creek Eco-Retreat in Revelstoke, B.C. 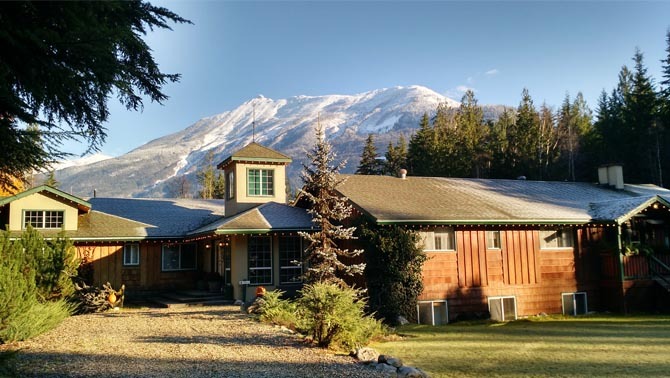 The Mulvehill Creek Wilderness Inn and Wedding Chapel is currently a wilderness resort on 13 hectares at the base of Mount Begbie on the shores of the Upper Arrow Lakes. It was built by Cornelia and Rene Hueppi, who plan to retire after more than 20 years. La Flamme believes that real estate prices have reached unsustainable levels for many people so he is pitching Mulvehill Creek as an innovative, alternative and affordable neighbourhood where geodesic domes, yurts or tiny homes can be built to high environmental standards such as Passive House or LEED certification. Homes would be powered by the existing micro-hydro power plant. The eco-retreat would host programs for those interested in sustainable work and living models, including the year-round production of food in greenhouses. On-site employment could include guiding and instructing outdoor mountain- and water-based activities at this profitable resort that accommodates 20 people per night. Mulvehill Creek resort is a wedding venue and a year-round adventurous weekend destination with a rock-star chef, a quaint wedding chapel, a heated saltwater pool, a hot tub and an award-winning organic garden and orchard. Available adventures include cross-country skiing, alpine touring, hiking, climbing, tobogganing, snowshoeing, canoeing and fishing. “We have a plan for a true health-focused and economically sustainable development,” said La Flamme.